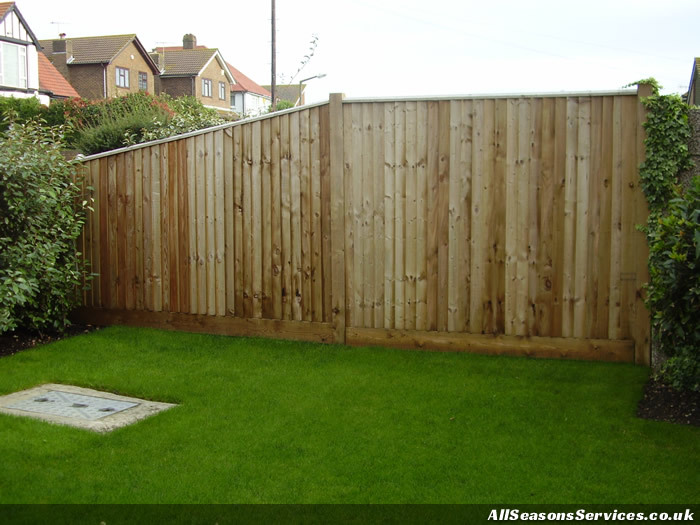 Click an image to zoom in. 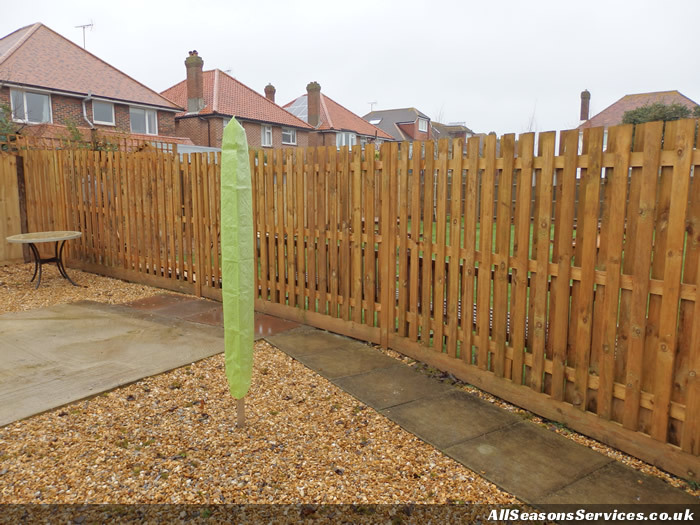 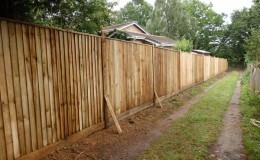 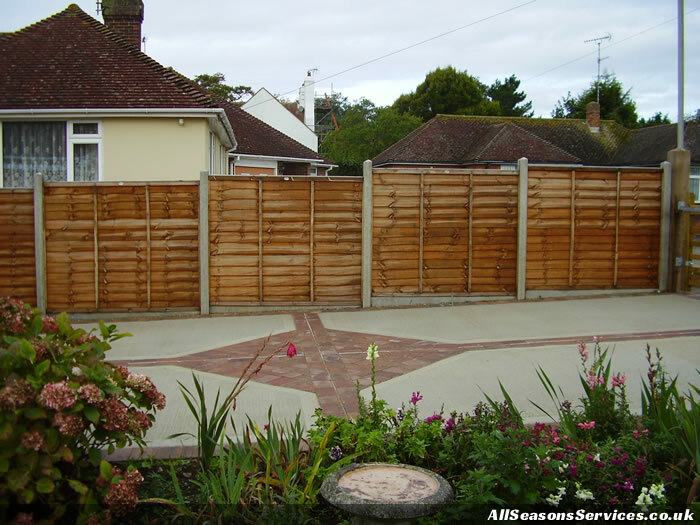 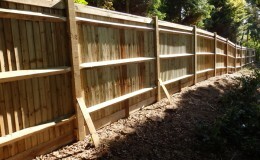 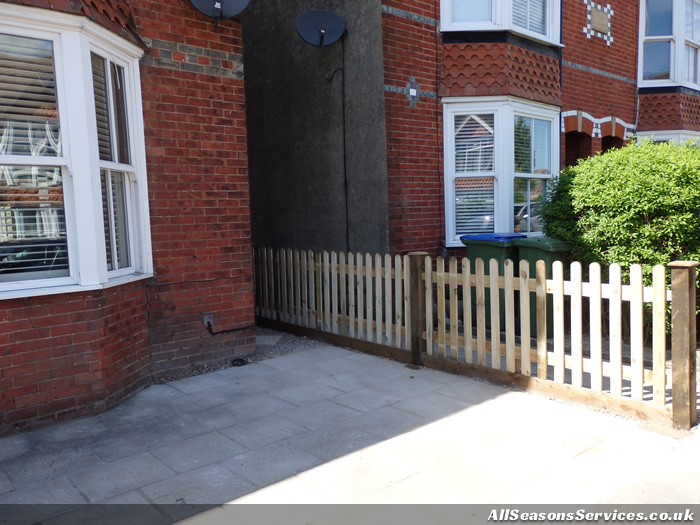 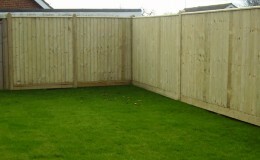 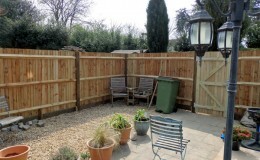 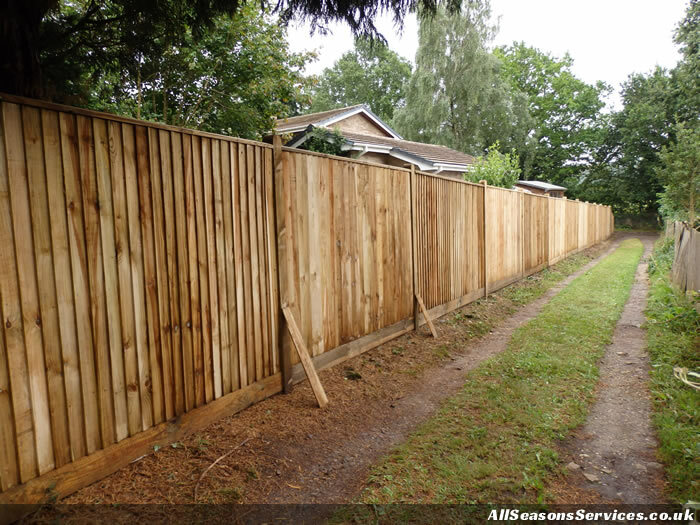 At All Seasons, we provide professional fencing erection services at competitive price in the Worthing, Horsham and Brighton areas. 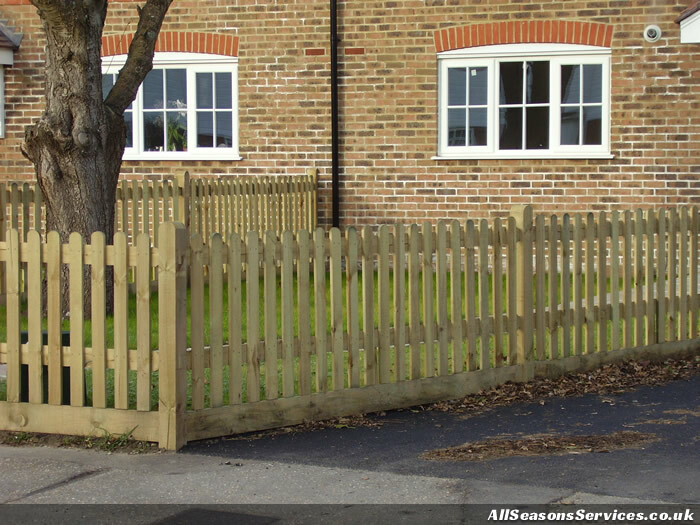 Our reliable company supply and erect fences in oak and soft wood, offering a range of styles, including close board and panels. 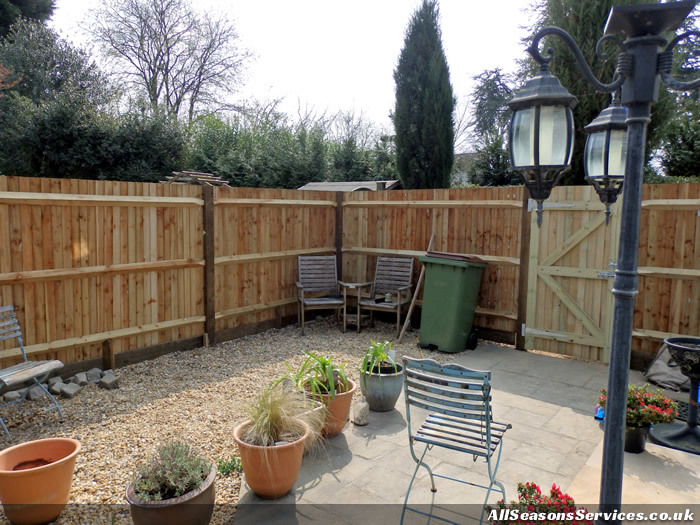 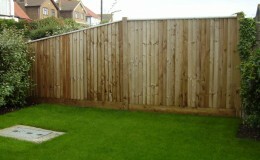 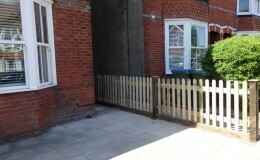 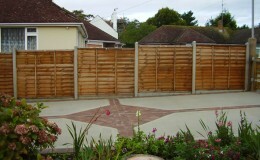 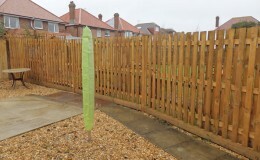 We recognise that adding fences to your property increases privacy and security, alongside adding character. 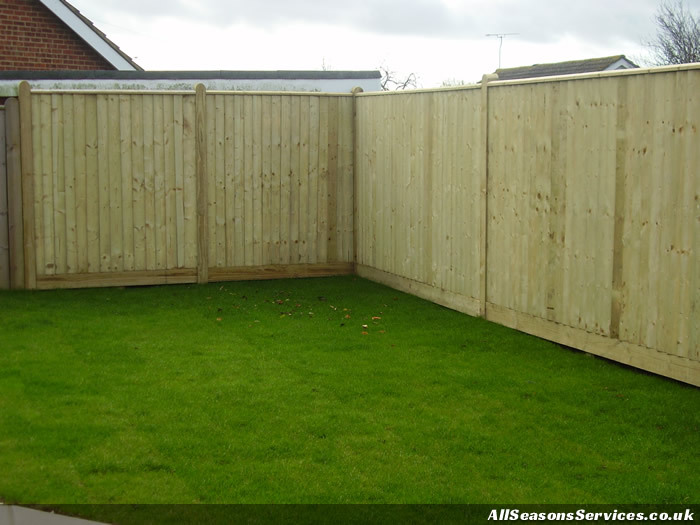 All of our work is fully insured and guaranteed, allowing you to have complete confidence in choosing our professional fencing contractors. 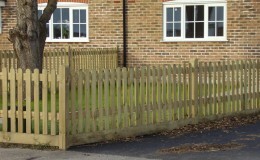 We also provide a large selection of made to measure timber gates with your choice of latches and secure locks. 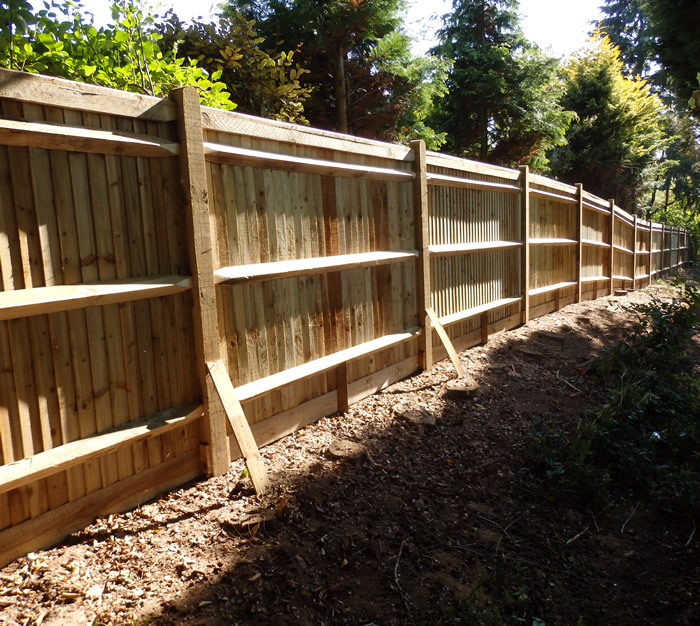 We undertake jobs of all sizes, so whether you're looking for bespoke garden fences or secure commercial fencing, we're here to help.